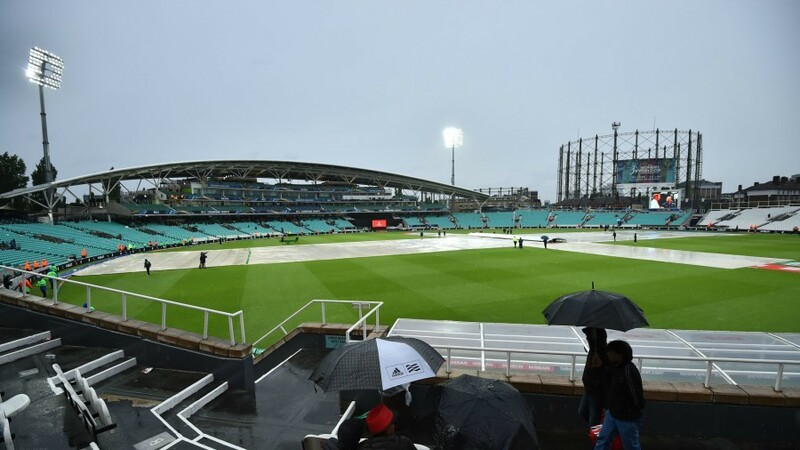 After being on the fortunate end of a washout in their first group game, Australia were denied victory against Bangladesh at The Oval, where they were firmly in control of a small chase when it began to rain after 16 overs. 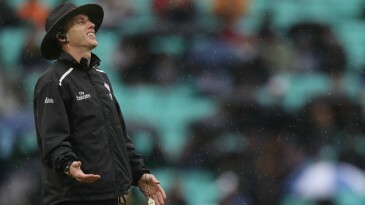 They needed to play four more overs to ensure a result but the London weather did not allow it. The last action on the field, before the players went off at 6.43 pm, involved Steven Smith simply blocking five deliveries from Mashrafe Mortaza without attempting to score, in the hope of speeding up proceedings to get to 20 overs. Australia would have been well ahead of the par score. The match was eventually called off at 9.18 pm.